As audiences wait in curiosity with what to expect from the next installment in Legendary’s MonsterVerse, Vera Farmiga sat down with Metro (via Bloody Disgusting) to discuss her character in the upcoming Godzilla: King of the Monsters. Farmiga is set to play Dr. Emma Russell a paleobiologist who is both mother to Brown’s Madison Russell and wife to Kyle Chandler (Game Night)’s Mark Russell. Though she kept quiet on any other details regarding her role, the 44-year-old actress did mention that, despite wrapping principal photography last September, she still had an upcoming day of additional photography on the film. She also cited director Michael Dougherty (Krampus) as being “very careful” and wanting as many takes as possible in order to get it right. 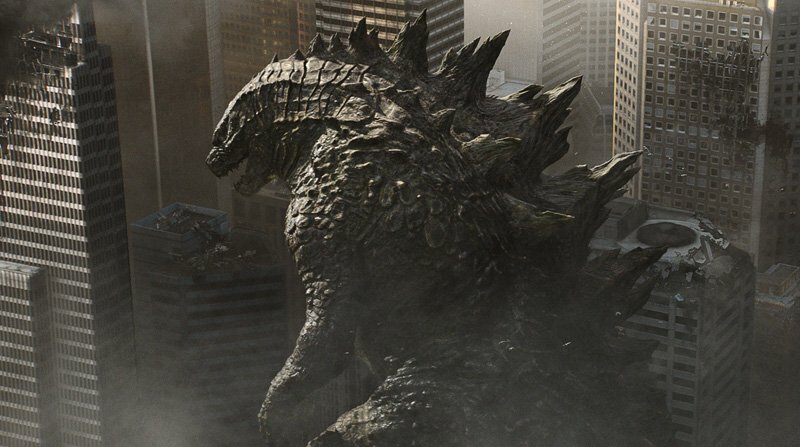 In discussing the movie as a whole, Farmiga described it moreso about “saving the environment” than a typical monster movie and found that the parables in the script truly drew her to the film. Directed by Dougherty, the Godzilla sequel stars Farmiga (The Conjuring films), Ken Watanabe (The Last Samurai) and Sally Hawkins (Blue Jasmine), both reprising their Godzilla roles, plus Chandler, Brown in her feature film debut, Bradley Whitford (Get Out), Thomas Middleditch (Silicon Valley), Charles Dance (Game of Thrones), O’Shea Jackson Jr. (Straight Outta Compton), Aisha Hinds (9-1-1), and Zhang Ziyi (Memoirs of a Geisha). A presentation of Warner Bros. Pictures and Legendary Pictures, the sequel is currently scheduled for release in March 2019, and will be distributed in 3D and 2D and in select IMAX theaters by Warner Bros. Pictures, a Warner Bros. Entertainment Company, except in Japan, where it will be distributed by Toho Co., Ltd.